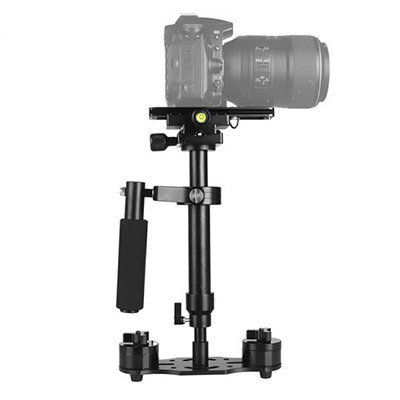 Ideal for Nikon P1000 and P900 when shooting over unusually long focal lengths viz. 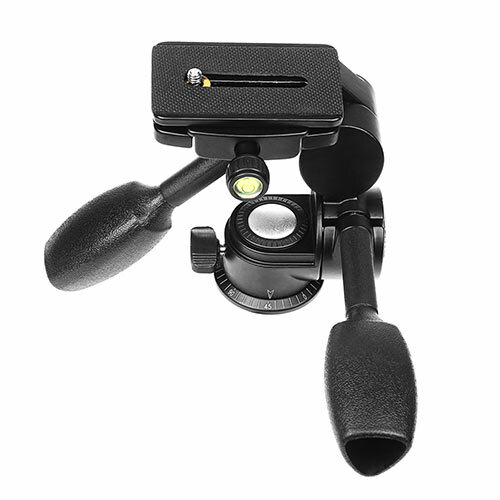 astrophotography or wildlife. 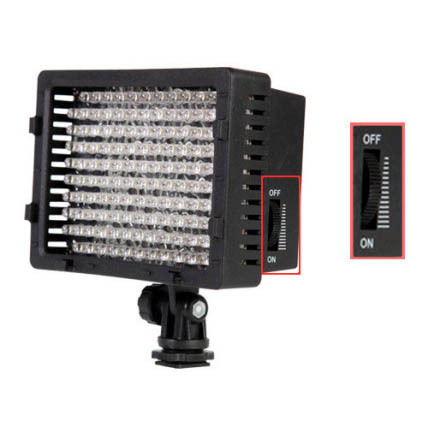 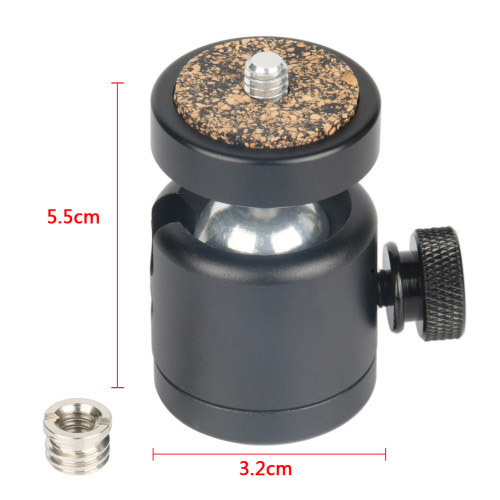 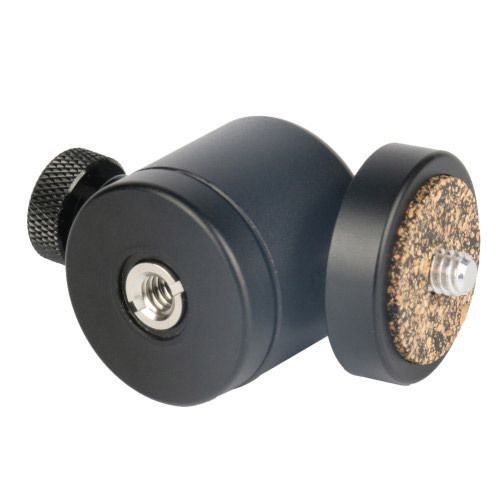 This ball head uses 100% aluminum alloy material, high quality and durability. 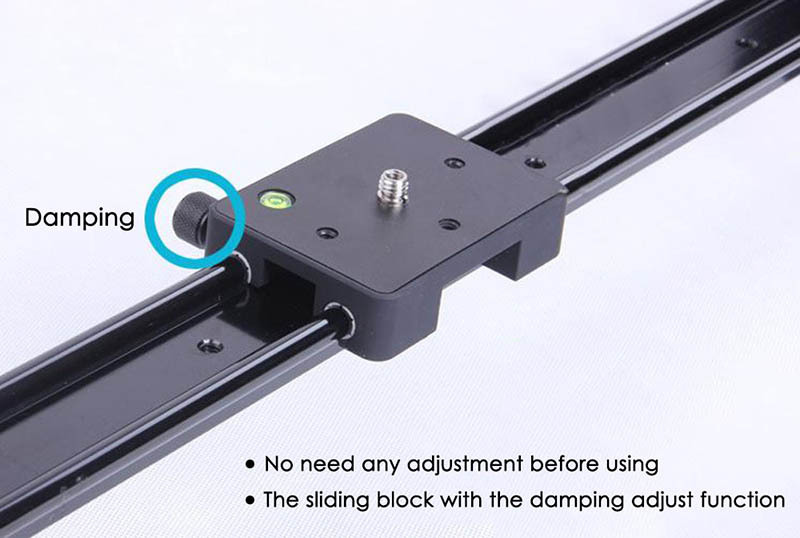 The quick release plate with 1/4 international screw, suitable for most cameras. 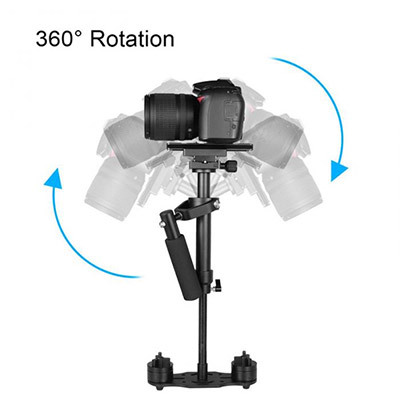 A three-dimensional 360 degree rotation pano head. 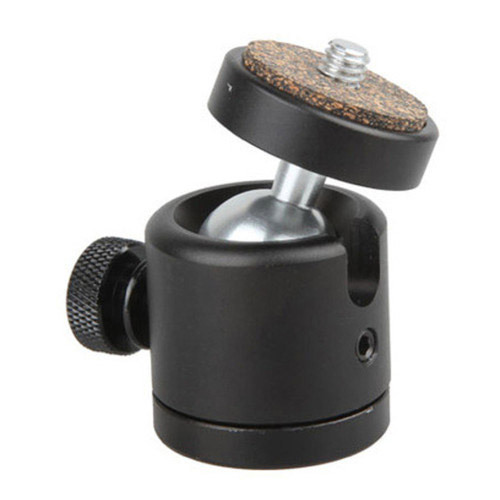 Equip with steel rocker, you can adjust the ball head during shooting. 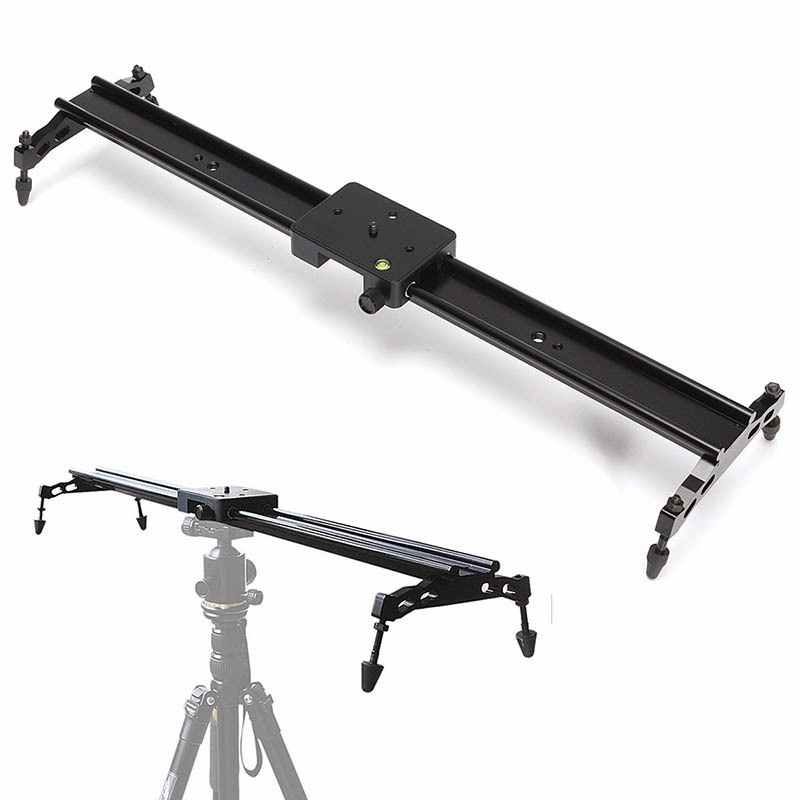 Load up to 10KG, VCR and telephoto lens mountable on this panohead. 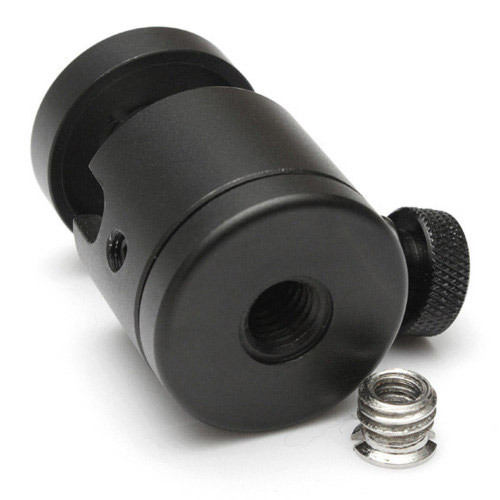 Double Handles enable adjustment of the shooting angle, with ease. 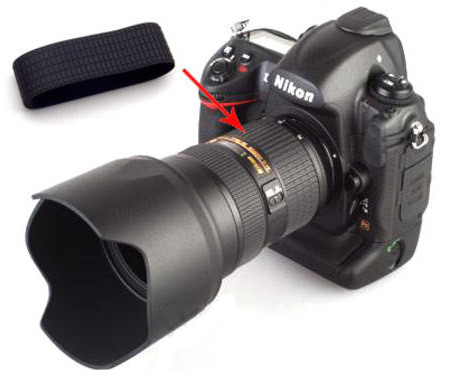 NIKON AF-S Nikkor 24-70mm f/2.8G ED Zoom Ring Rubber Cover Replacement Part. 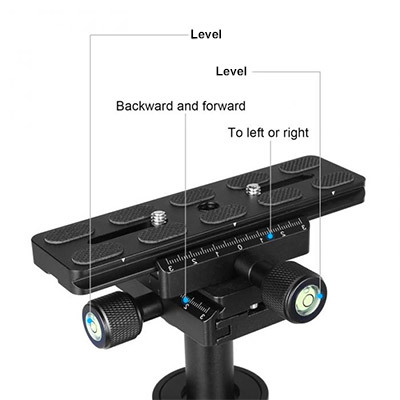 Old one slips off and new one slips on. 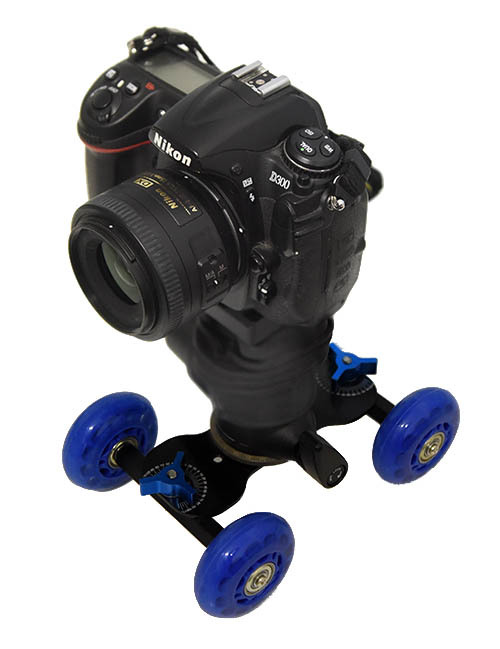 Please handle lens with clean dry hands to avoid any mishaps. 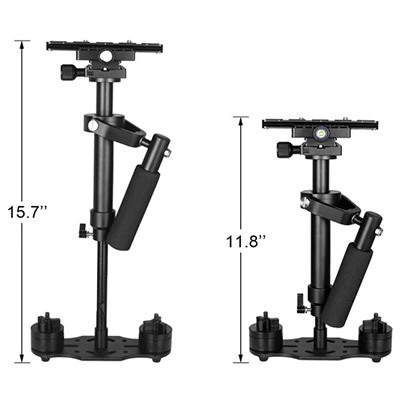 This tripod is Light weight, sturdy and compact. 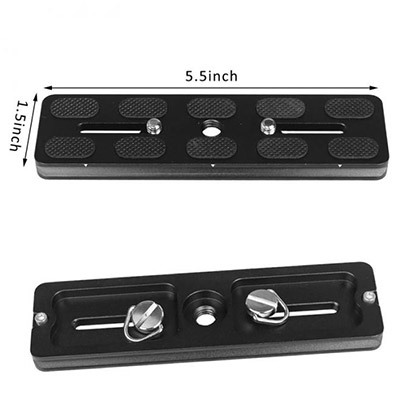 Built in foot nails to adapt to different shooting environment. 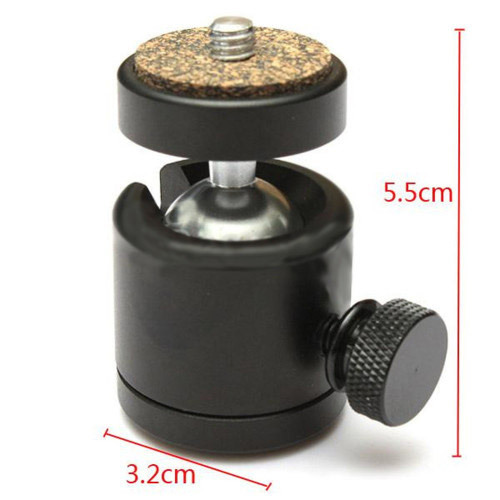 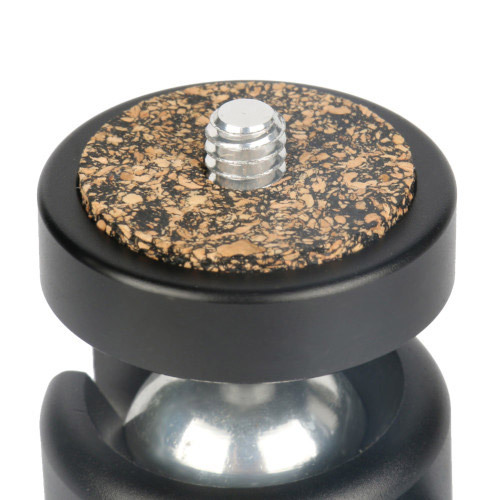 Comes with a camouflage case for the tripod, the ball has a microfiber bag to protect it as well. 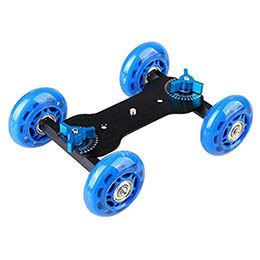 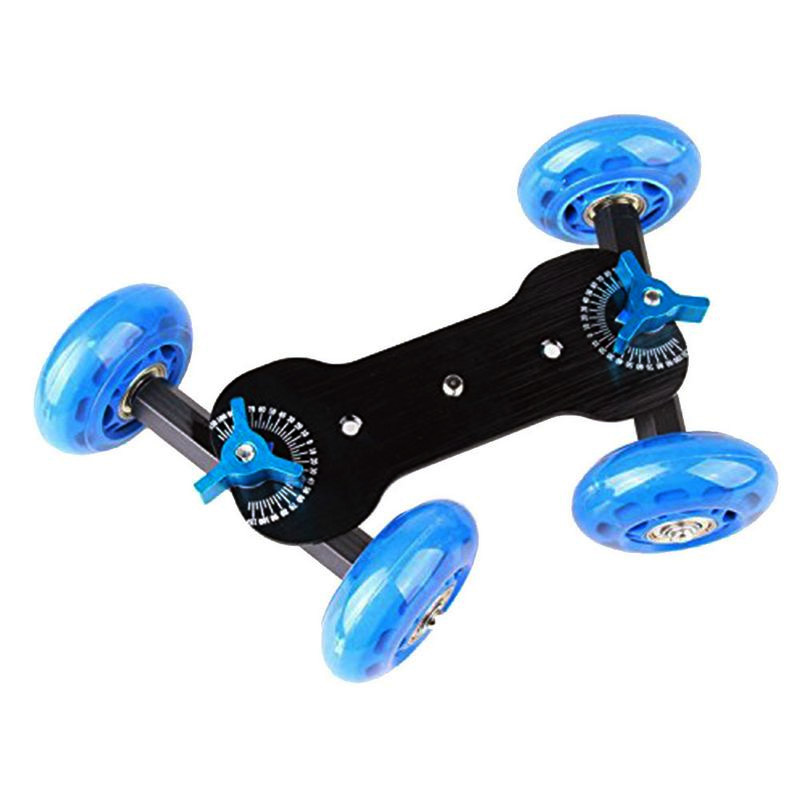 Legs use twist locking mechanism instead of latches which are more stable. 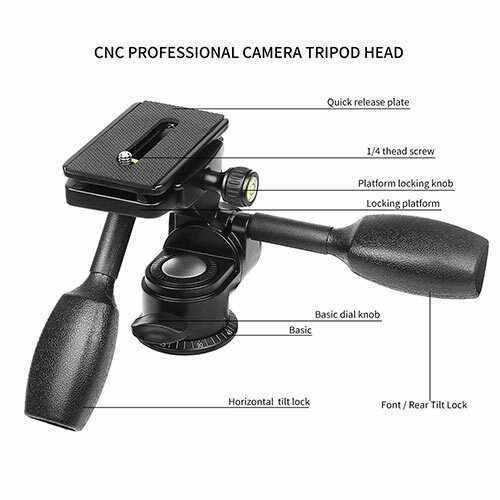 The adjustable head strap is compatible with all sizes of GoPro cameras. 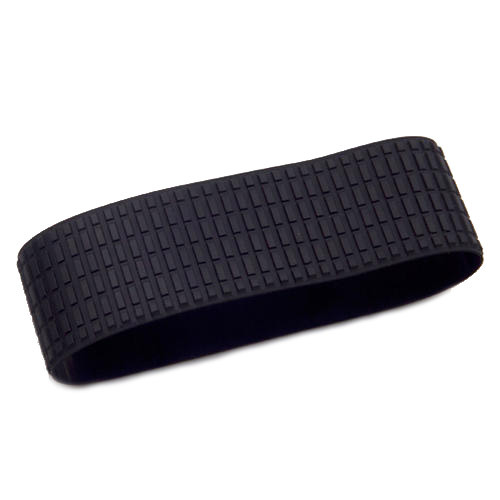 The Chest Harness Strap Belt and Vertical Surface J-Hook Buckle used in bicycle and autocycle riding, skiing, boating, fishing, hiking,etc. 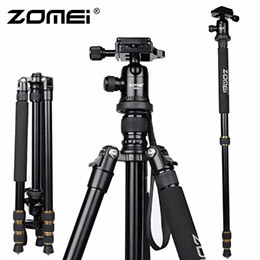 Extendable Handheld Monopod + Tripod Adapter + Long Screws. 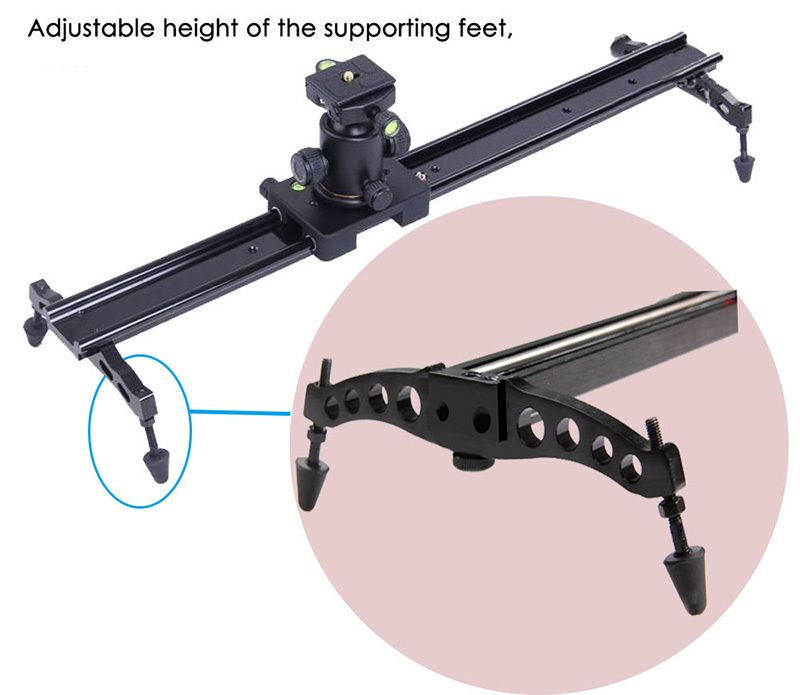 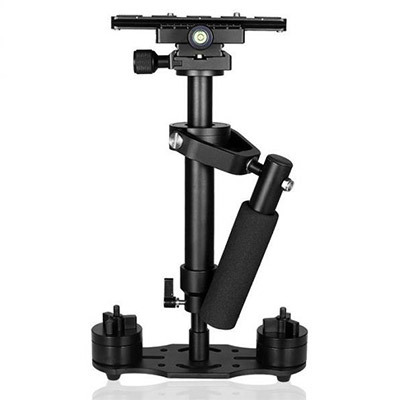 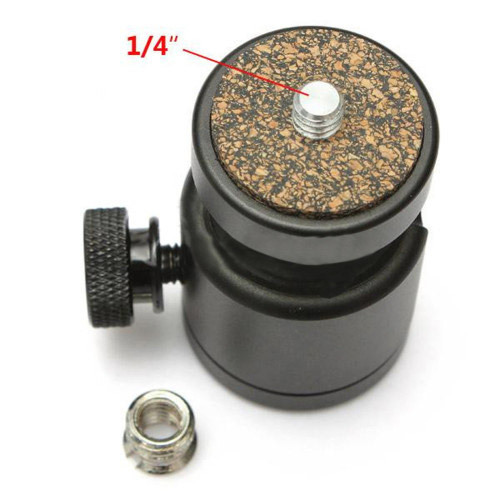 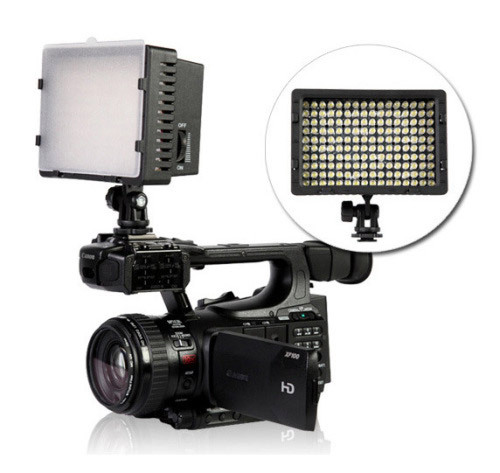 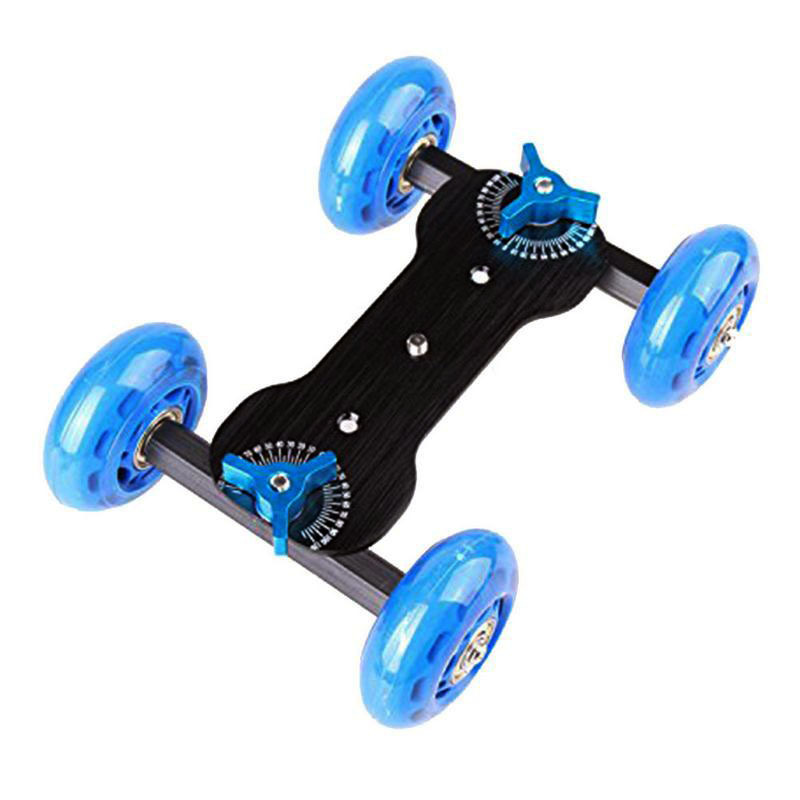 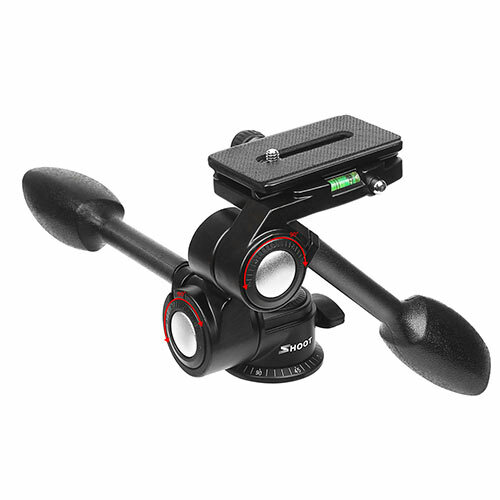 Adjustable ball head and thumb screw for multiple angle shooting with 180 degree viewing angle. 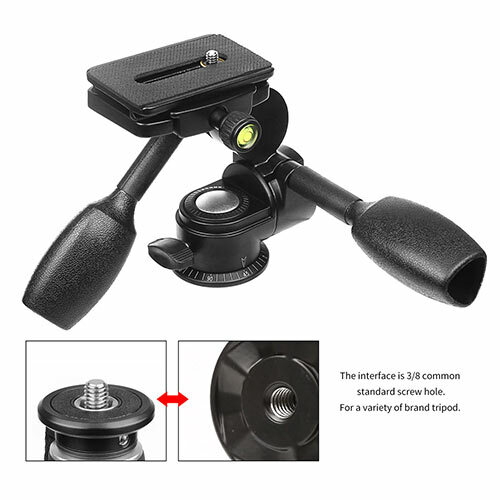 Floating bright yellow handle grip is designed to keep the waterproof camera (not included) afloat in water. 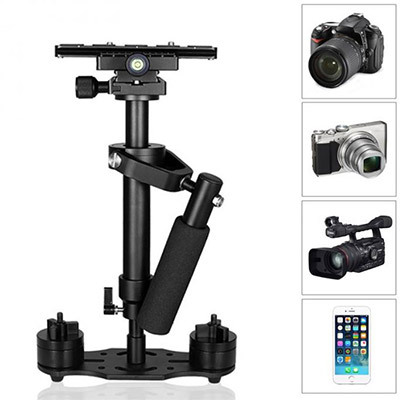 this product does not include the camera, remote control and other equipment.